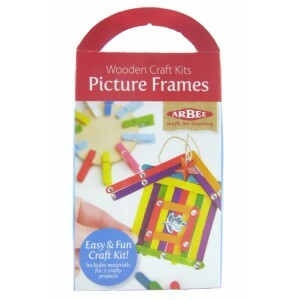 A selection of Wooden Kits and Beads. 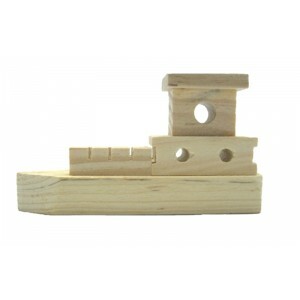 This little boat is made from real Wood ready for you to paint, stain or colour-in, it is 9.5 .. 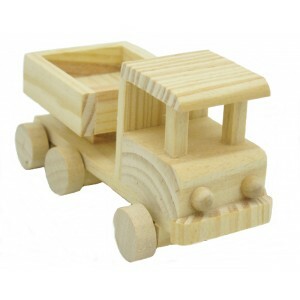 This little Truck is made from real Wood ready for you to paint, stain or colour-in, it is 9..
You can make 2 colourful Picture Frames from this kit, included in the kit are colourful wooden pegs.. 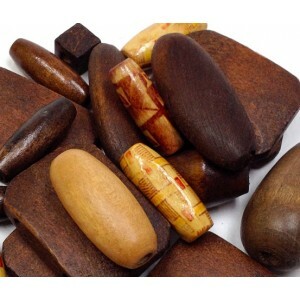 This is a 25g bag of assorted Wooden beads (photo is a sample of what is in bag), each bag will be s.. 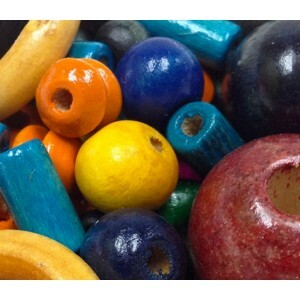 This is a 25g bag of assorted coloured Wooden beads (photo is a sample of what is in bag), each ba..